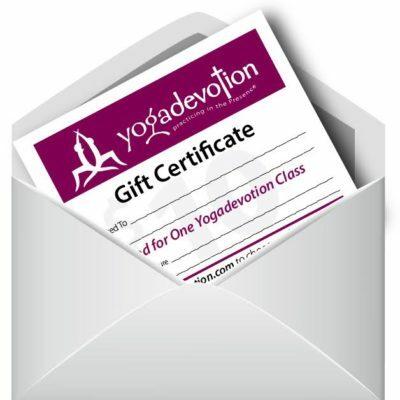 Send your friends the gift of peace this season by inviting them to attend a Yogadevotion class, this gift card is good for one class at any location. 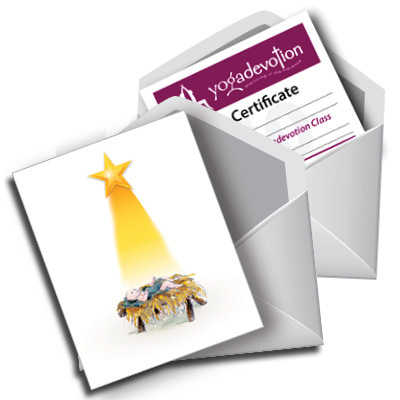 Present this gift in an original Yogadevotion Christmas card designed and drawn by White Bear Lake Artist Liz Kasper. 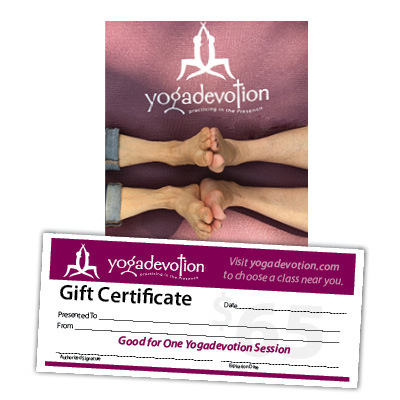 Send your friends the gift of peace this season by inviting them to attend a Yogadevotion class, this gift card is good for one class at any location. Present this gift in an original Yogadevotion Christmas card designed and drawn by White Bear Lake Artist Liz Kasper. 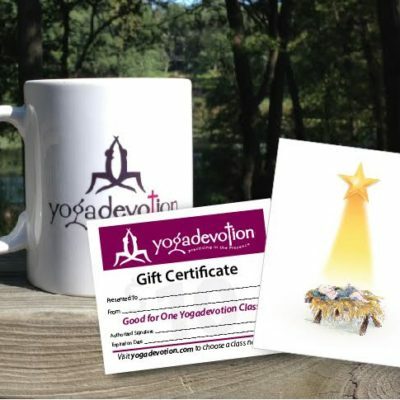 Invite your gift recipient to … hush, be still…God Is Present.